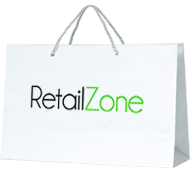 RetailZone - Your Gateway to Great Shopping! RetailZone is the place to come for top quality products at very reasonable prices. We offer free shipping to the UK and an unbeatable 1 year returns! 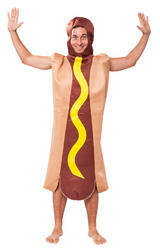 Whether you are after the perfect fancy dress costume for Halloween, a secret santa gift to make the office chuckle or an outfit for book week, we are sure you will find what you are after in our massive fancy dress store. Aside from this we have one of the uk’s largest stocks of cufflinks, football merchandise and flags. 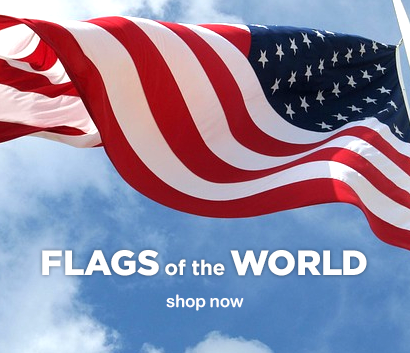 After a gift for a major sporting event, we’ve got it covered. All our items are 100% official and supplied by authorised suppliers only. Small 25mm Lapel Pin Button Badge Novelty Crystal Maze!